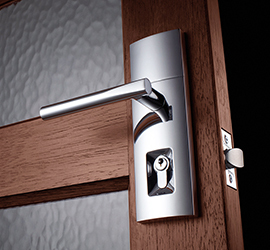 Locksmith Templestowe - 0414 226 515 – PRICE BEAT ANY QUOTE ! 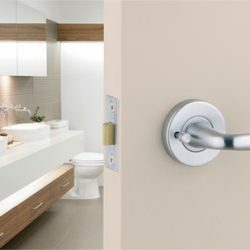 Locksmith Templestowe - 0414 226 515 – PRICE BEAT ANY QUOTE ! CNS Locksmiths is rated the Best Mobile Locksmith in Templestowe as rated by our OUTSTANDING 5 STAR REVIEWS. That’s why Residents and Business choose CNS Locksmiths as their preferred Locksmith Templestowe. Your Most Trusted and Certified Local Mobile Locksmith Templestowe. Scott at CNS Locksmiths is focused on providing you with THE BEST Customer Service experience. This is reflected with our OUTSTANDING 5 STAR REVIEWS. Passion and motivation is what drives Scott to deliver you a service that not only meets but exceeds your expectations. 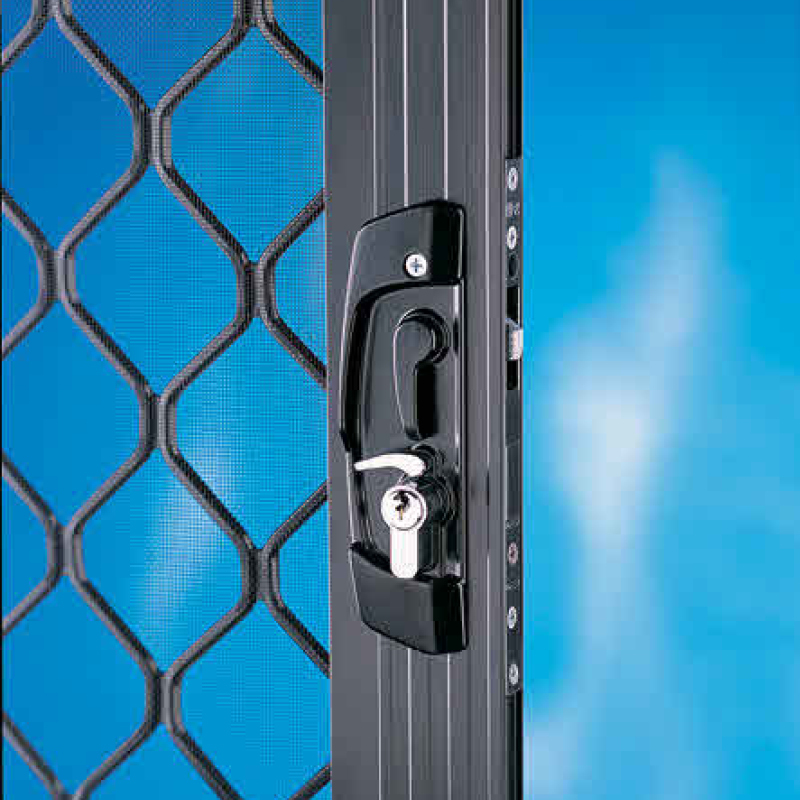 We are experts in Locksmithing and will assist you with all of your requirements in Templestowe. Our Mobile Locksmith Van is a fully equipped workshop, with Thousands of Lock and Key blanks; that’s why we are fully prepared onsite for each and every job – every day. Templestowe is a suburb of Melbourne, Victoria, Australia, 16 km north-east of Melbourne’s Central Business District.